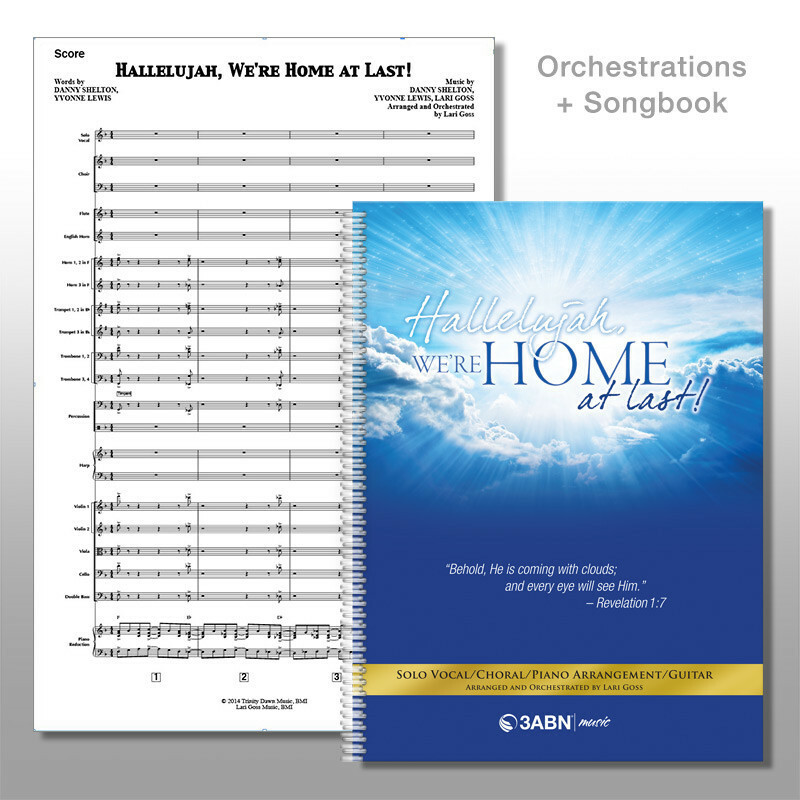 Get the orchestrations for all ten Hallelujah, We're Home At Last! songs. 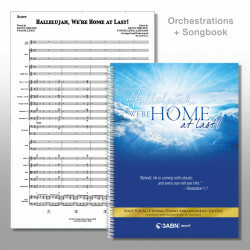 This pack includes scores for individual instruments as well as a conductor's score for each song. 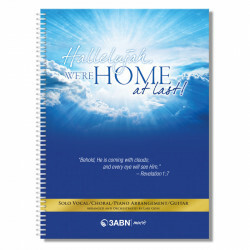 Also included is the Hallelujah, We're Home At Last Piano and Vocal book. Hallelujah, We're Home At Last! 10. 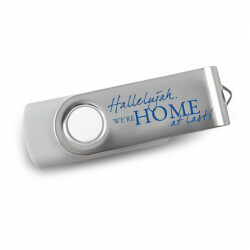 Hallelujah, We're Home At Last!